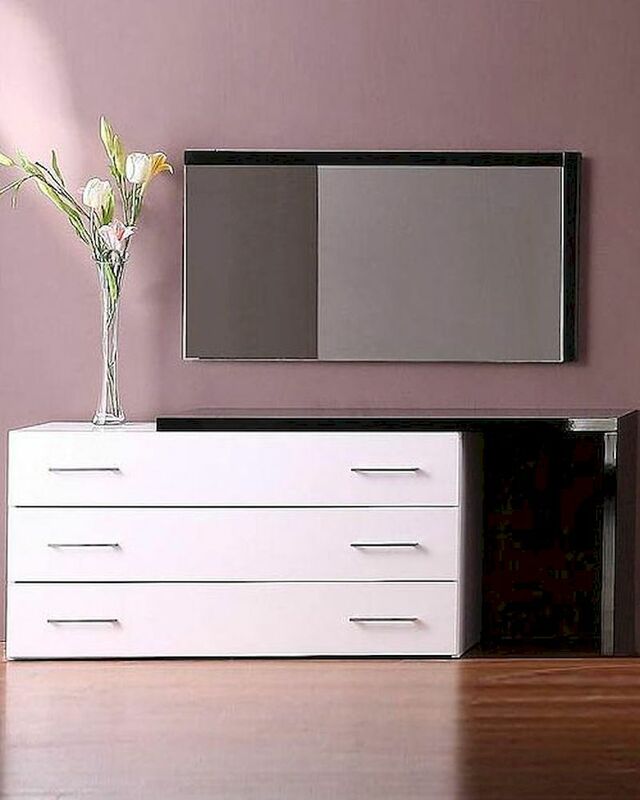 Modern Design Dresser and Mirror Made in Italy 44B3614. 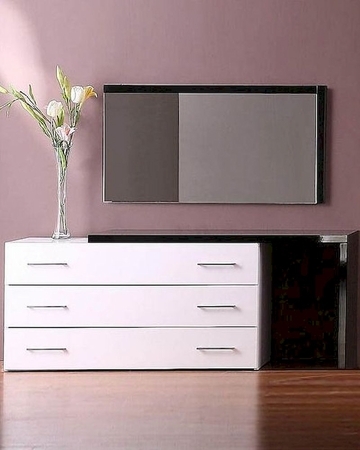 White Lacquer dresser with Black Lacquer Extension and Mirror with Black Lacquer accent frame. 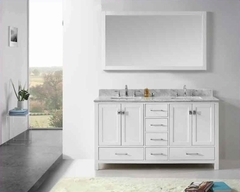 1 x Dresser with Extension 44B3615. 1 x Bedroom Mirror 44B3616. Dresser with Extension - 49.5"W x 19.5"D x 27"H.